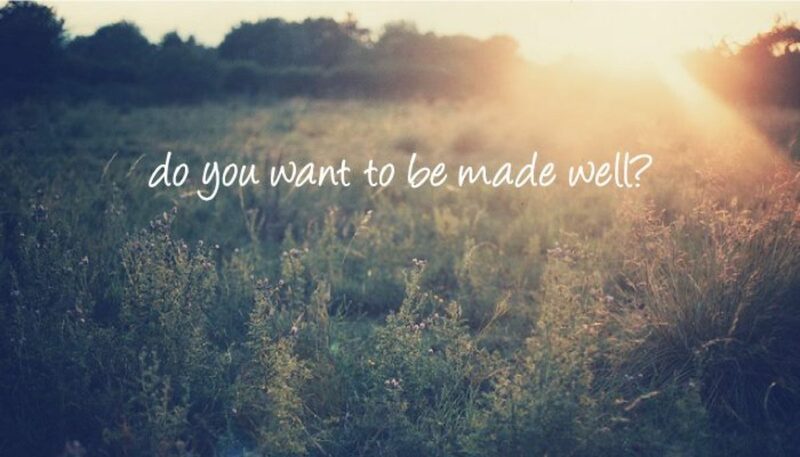 Why is it so important that we do not fall into the trap of thinking that we have to be perfect? Because there are no perfect people! But trouble comes when we expect ourselves and others to be perfect. Perfect people don’t have problems so we feel “pressured” to be perfect and cannot admit our problems. 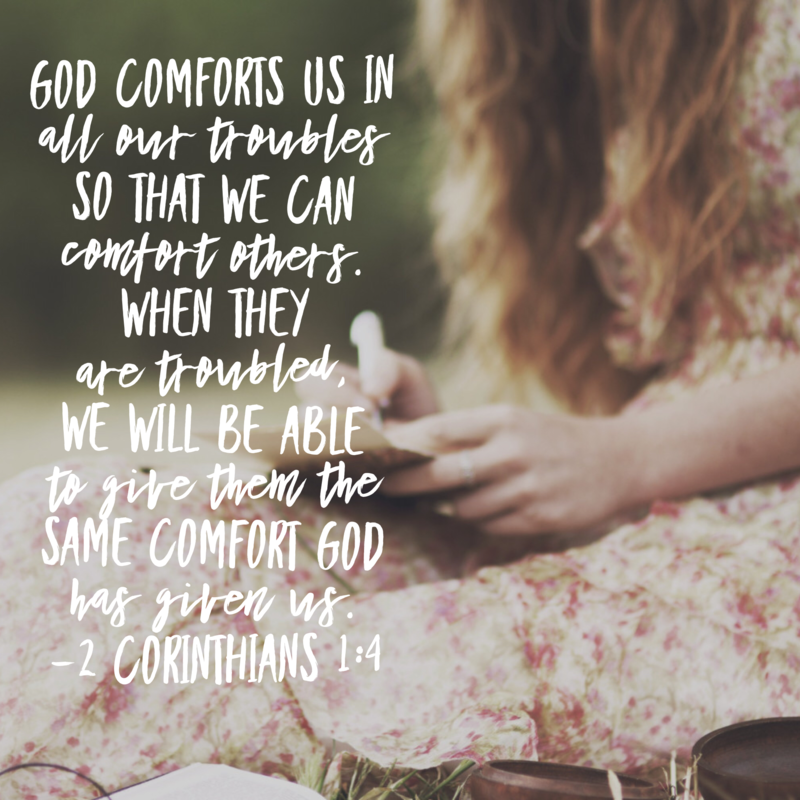 When problems are not presented to God and each other, we cannot be comforted, or if in private desperation we cry out to God and see relief, we cannot share our testimony because we would have to admit to the problem in the first place. That means that we cannot comfort others! What a loss to the person needing help and the blessing for us in helping others. We would miss the whole point of what Paul is talking about in this passage of scripture. When we can stop fighting our brokenness and instead accept it, we can surrender our need to cover the shame by trying to be perfect, earn acceptance, get validation, prove our value and worth, or check out of life in various ways so we don’t have to face our brokenness. When we do this we live in survival mode and miss out on the abundant Christian life grounded in this truth – It is in my brokenness, powerlessness, and in my weakness that my JESUS is made stronger. 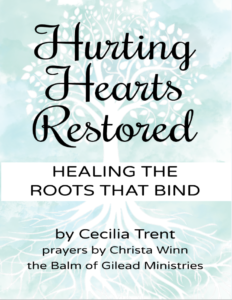 Only when this truth resonates deep in our hearts are we able to identify with other’s brokenness. 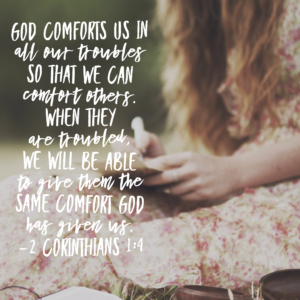 Let’s cry out to God and be comforted and invite others to experience the same kind of comfort we received. This is the true Christian life!